Growing up in Harlem and the Bronx in New York City, Master Saleem Alamudeen, began his martial arts training in the early 197O’s under a former student of Grandmaster Bucksam Kong, who he has also trained with directly, in recent years. 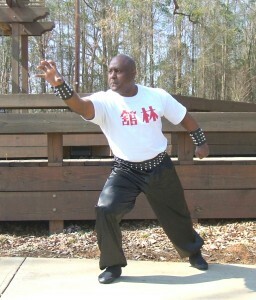 Master Saleem learned the Lam-Sai Wing version of Hung-Ga, including weapons. His early training was demanding in the traditional sense (a lot of broken knuckles, three years of stance training, etc.) with emphasis on hard body conditioning. In 1981, Master Saleem began training with Grandmaster Yee-Chee-Wai (Frank Yee). He studied the Tang-Fung version of Hung-Ga, learning weapons, forms, theories of combat, and Chi-Kung (QiGong). Through a long career in the US Army, Master Saleem spent several years in Europe, where he was often in competition, winning tournaments at the international level. He traveled many times a year back to New York City, to train with his teacher, Grandmaster Yee. Master Saleem was a privately taught student of Grandmaster Yee until Yee departed for China in 1993. Upon one of these training trips, Master Saleem was presented with his Chinese name, Yee Gee Ling, by Grandmaster Yee. 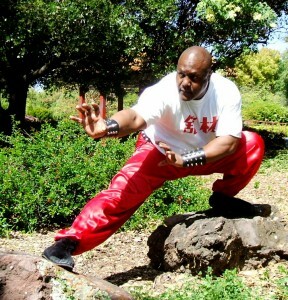 Master Saleem is a representative of Grandmaster Kwong Ming-Lee (Johnny Lee), for Wu style Tai Chi. Master Saleem has been one of his private lesson students for several years, and has brought him to South Carolina on many occasions for workshops and Lam Tang anniversary events. Lam Tang students have also participated in the Chinese New Year demonstrations that Lee’s White Leopard School hosts. Grandmaster Liang Shou Yu, of Vancouver, Canada has also trained and certified Master Saleem to teach QiGong. Master Saleem established the first Kung Fu school in Columbia, South Carolina, in 1985, under the name Yee’s Hung Ga Academy. Through an evolution of name changes it became Lam-Tang Shaolin Kung-Fu Academy, which continues today under his tutelage. On a trip to California in 2002, Master Saleem was granted an appointment with Grandmaster Kwong Wing Lam. At that time, he was accepted as a “private lesson student” and given permission to begin learning the rare system of Hasayfu (Four Lower Tigers kung fu), and Sun Style Tai Chi under the guidance of Grand Master Lam. In August of 2008, he became Grand Master Lam’s “Twentieth Disciple,” and a lineage holder in the systems of Hasayfu Hung Kuen and Sun Style Tai Chi. 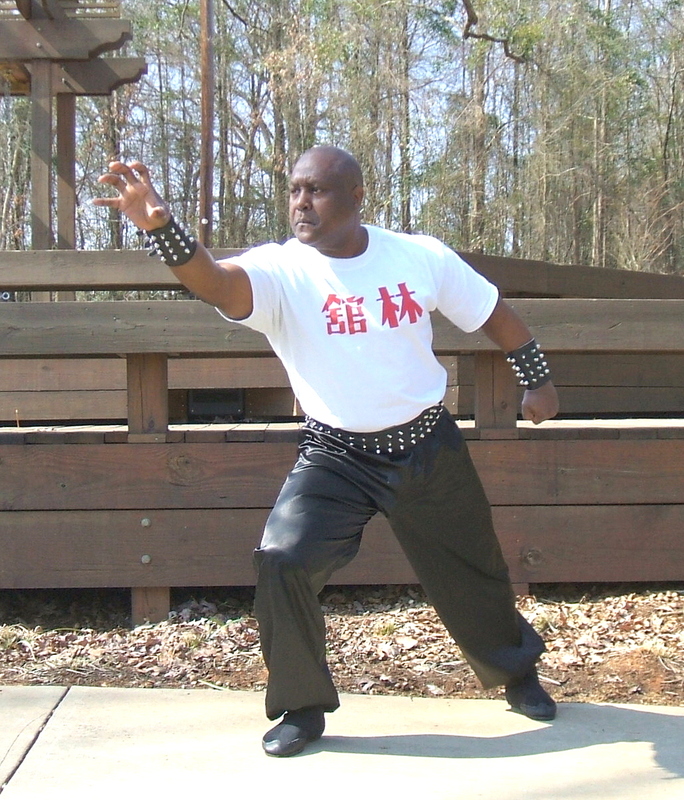 Master Saleem has taught Tai Chi at the University of South Carolina, and after 10 years there, and his retirement from the military, has focused his attention to full-time teaching at Lam Tang.